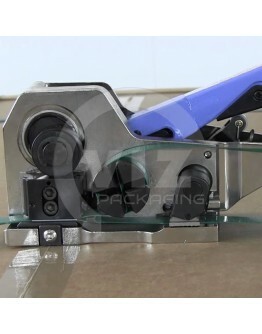 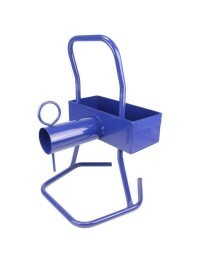 Baling press strap is the same type of material as a normal polyester strap, with the difference b..
Baling press strap is the same type of material as a normal polyester strap, with the difference bei..
For manual tensioning and closing plastic straps with a steel seal. 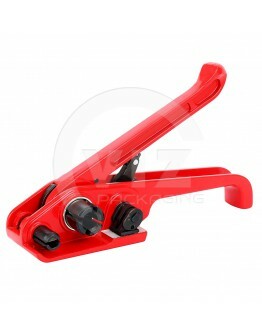 Thanks to the patented constru..
For securing pallets and goods for transport. 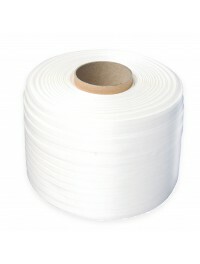 Core diameter 76mm.Polyester strap is ideal for securi..
For securing pallets and goods for transport. 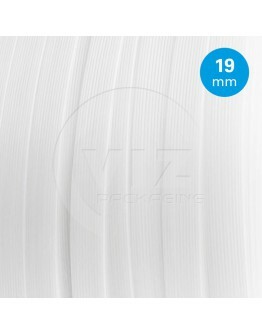 Core diameter 76mm. 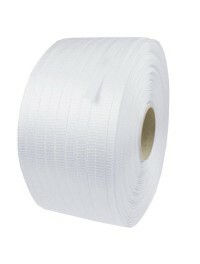 Polyester strap is ideal for secur..
100 buckles included. 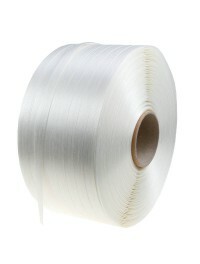 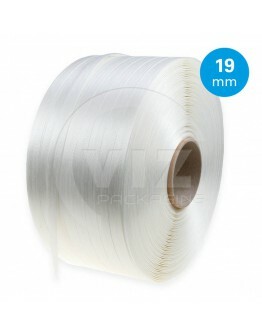 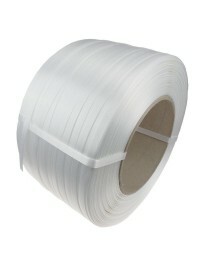 Corded white polyester strapping kit for small users. Packed in handy cardboar..
80 buckles included. 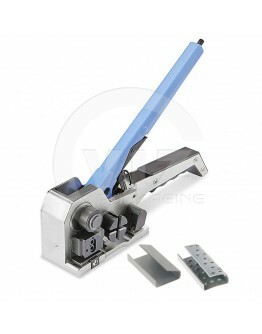 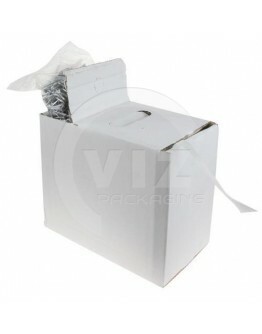 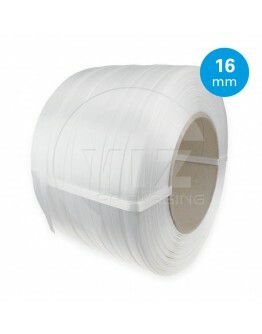 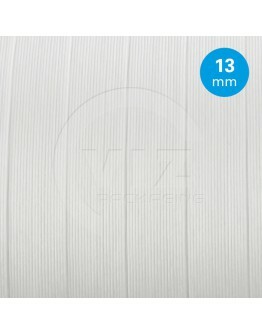 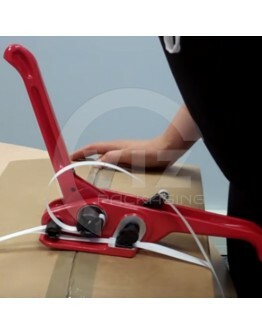 Corded white polyester strapping kit for small users. 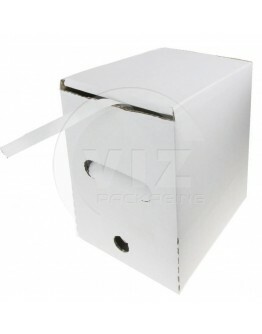 Packed in handy cardboard..